While plants are sedentary, their bodies often traverse long distances as they explore their local environment in search of resources necessary for growth. The biology of root systems is governed by both micro-scale and systemic signaling that allows the plant to integrate these complex variables into growth and branching decisions that ultimately determine the efficiency resources are captured. Research in my lab is aimed at understanding the response of roots to water-limiting conditions and is exploring this process at different organizational scales from the individual cell type to the level of the whole plant. See “A developmental biologist’s journey to rediscover the Zen of plant physiology” in F1000Research for more on our research perspective. NEWS!!! 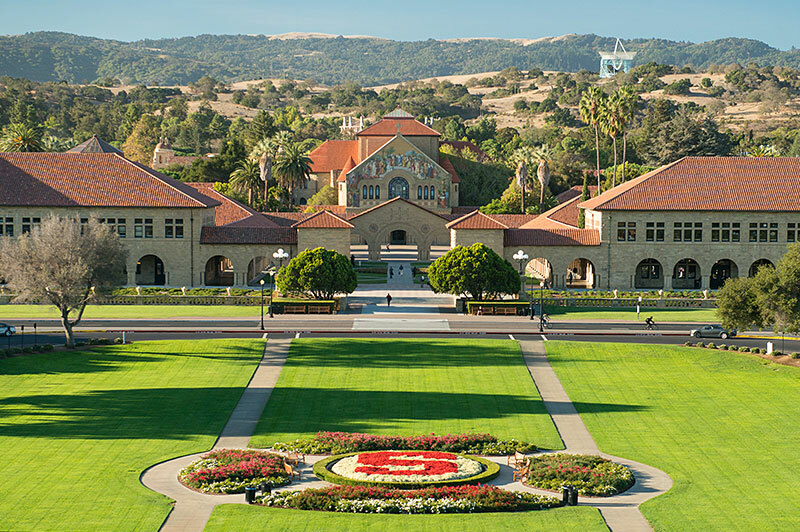 : The Dinneny lab will be transitioning to Stanford University early 2019. José is now a faculty member in the Biology Department and is interested in having students at the graduate and undergraduate level join our group! The Dinneny lab is currently located at the Carnegie Institution for Science, Department of Plant Biology. Carnegie Institution was established by Andrew Carnegie to support scientists with a passion for discovery using innovative approaches. The Dinneny lab will physically move to Gilbert Hall at Stanford University in March 2019. 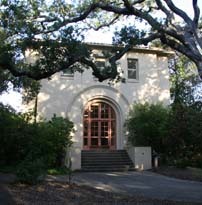 The Department of Plant Biology is located on the campus of Stanford University in the heart of Silicon Valley. 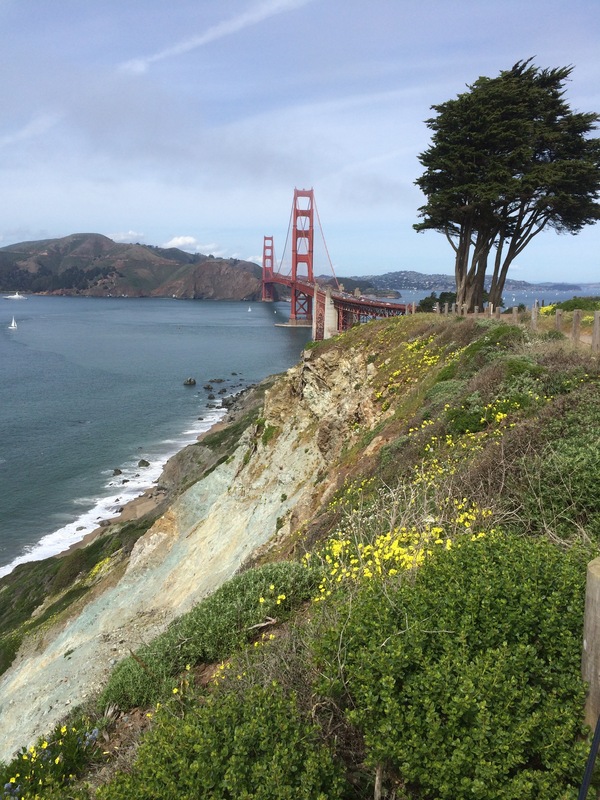 We are residents of the Bay Area, arguably one of the most beautiful urban landscapes on Earth. Fun interview with Rishi Masalia about what we study in the lab, how I got into plant biology and what the frontiers are for studying plant-environment interactions.